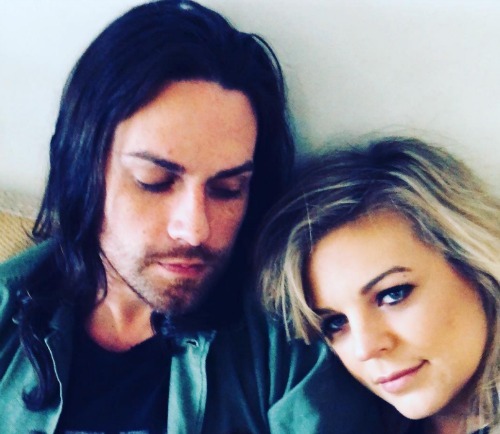 General Hospital (GH) spoilers reveal Kirsten Storms (Maxie Jones, GH) has been sharing some interesting romantic posts on her Instagram account lately. After struggling through some very personal health issues, including depression, she has revealed, coyly, that she has reunited with former boyfriend, Elias Paul Reidy. 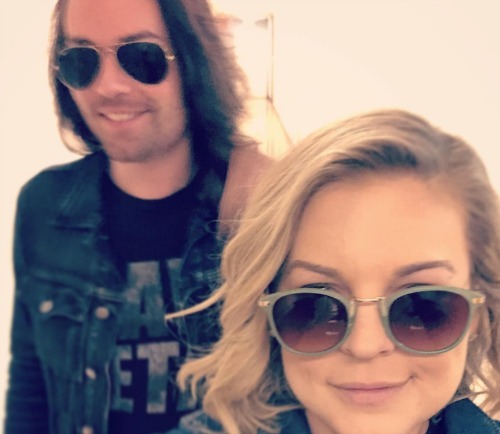 GH viewers know that Kirsten Storms was previously married to Brandon Barash, whom she met on the ABC soap opera set, while he was portraying the character of Johnny Zacharra. 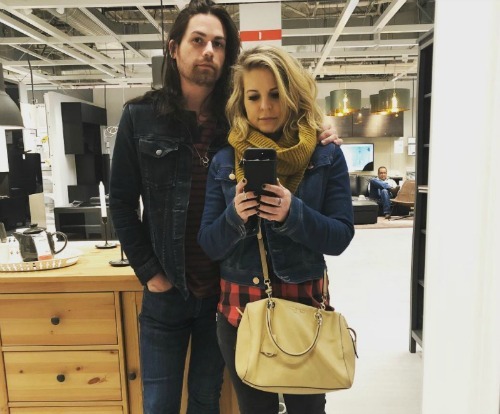 Although the couple share a daughter, Harper Rose, fans of Kirsten Storms also know they went through a rather public separation and divorce but remain pretty good friends and are a prime example of great co-parenting! General Hospital sources reveal that before Storms got together with Brandon Barash, she had dated Reidy for four years. Elias Reidy, is known for being the former lead, guitar for the alternative rock band The Red Jumpsuit Apparatus from 2005-2008. The band is probably best known for their 2006 hit single “Face Down”. Currently on General Hospital Maxie Jones is embroiled in a huge storyline, involving core characters like Sonny Corinthos (Maurice Benard), Anna Devane (Finola Hughes) and her mother, Felicia Scorpio (Kristina Wagner). Maxie and her husband, Detective Nathan West (Ryan Paevey) just discovered that his biological father is madman, Cesar Faison (Anders Hove). Maxie also recently learned she is pregnant and has grown increasing anxious and nervous about her growing family because her best friend, Lulu Falconeri (Emme Rylan) shared the life-altering news with the world. Furthermore, General Hospital spoilers reveal that Nathan has a funeral soon and Ryan Paevey has left GH. 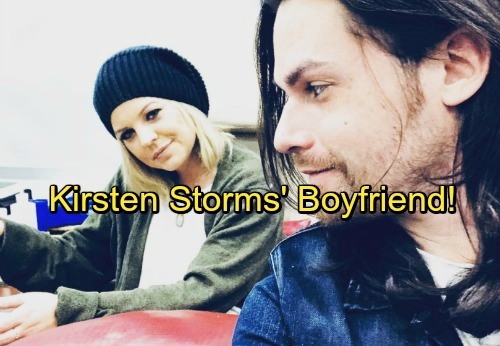 General Hospital spoilers say that although Kirsten Storms seems to be extremely busy on screen, she always has time to post on her social media, keeping her followers up-to-date about her personal life. Whether it is about the mother-daughter bonding time or the blossoming romance she is having with Elias Reidy, Kirsten Storms is a great communicator. After everything she has been through lately, it sure is nice to see Kirsten happy and in love with a new (old) boyfriend. Be sure to tune into ABC’s General Hospital (GH) to catch up on everything happening in Port Charles right now as you don’t want to miss what happens next to Maxie and all her loved ones. Check CDL General Hospital spoilers often for updates, news, and spoilers!